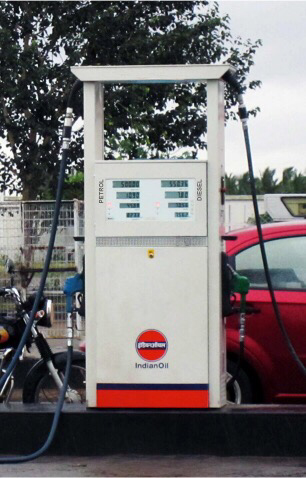 A fuel dispenser for petrol and diesel was designed. SureFill: The current fuel dispenser range from MIDCO Pvt. Ltd. were designed during my tenure at the company. Vision: The product design was initiated with the vision to create a contemporary fuel dispenser that depicts a precision and trouble free image. The product was mainly targeted at the Indian market and thereafter into the international market.